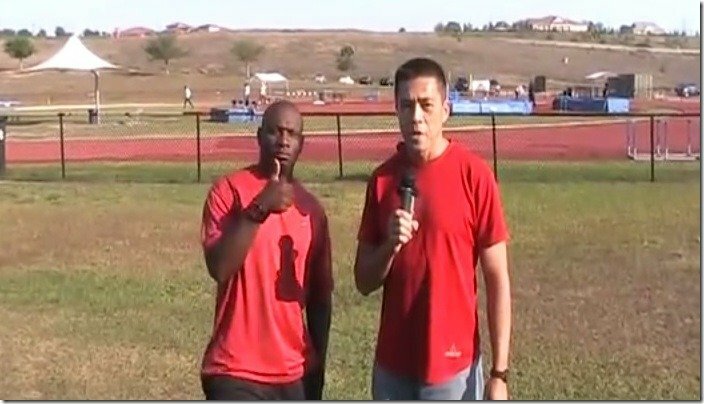 You may remember my interview with Dennis Mitchell, the head coach with Star Athletics at the National Training Center in Clermont, Florida. That was back in April 2012. Prior to coaching, he has won numerous medals at the Olympics and World Championships in both 100 meters and the 4×100 meter relay. His personal best is 9.91 and still holds the American record in the 4x100m relay set way back in 1992. Every week SportsCoachRadio.com offers in-depth and insightful interviews with leading sports coaches, sports scientists, exercise physiologists and team performance directors. If you want to understand how to bring out the very best in athletes, from a wide range of elite sports, SportsCoachRadio.com is an invaluable tool for learning, discovery and professional development, hosted by Glenn Whitney, a coaching and leadership psychologist. In this podcast, we have him interviewing Dennis Mitchell, Part 1 only. Stay tuned for Part 2… it will get juicy! As you most know, Dennis Mitchell is now the coach of the leading U.S. sprinter, Justin Gatlin with Tyson Gay on suspension. 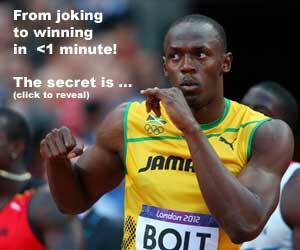 Can Justin beat Usain Bolt in the upcoming track season? Both Coach Mitchell and Justin Gatlin have had negative experiences with illegal performance enhancing drugs and have learned valuable lessons, which you’ll also hear about in this interview. The original article from Glenn is here.